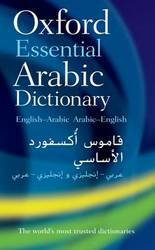 Oxford Essential Dictionary gives all the essential help and information elementary and pre-intermediate learners need. 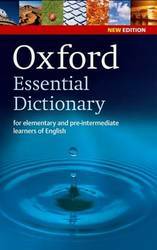 Updated with 200 NEW words, Oxford Essential Dictionary includes over 24,000 words, phrases, and meanings. 2,000 of the most important words in English are marked as keywords, so students know which words to learn first. Notes give extra help with grammar, pronunciation, and spelling. 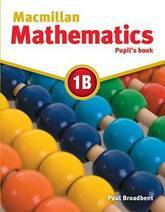 The Pupil's Book Pack consists of a Pupil's Book and CD-ROM. 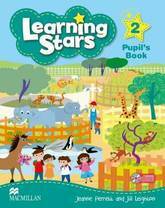 The Pupil's Book is beautifully designed, with interesting material to engage children . 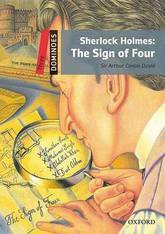 Stories reinforce the material and `Act it out' sections allow children to practise the language. The CD-ROM brings an interactive approach with songs, phonics practice and a picture dictionary. 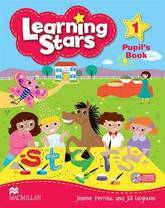 The Activity Book reinforces and extends the language, concepts and skills from the Pupil's Book. 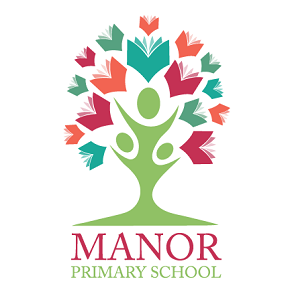 The activities recycle and extend language, providing extensive writing practice and additional activities. 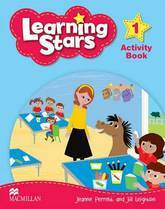 Designed for use after children have completed the relevant Pupil's Book lesson, the Activity Book can be used in class or for homework. 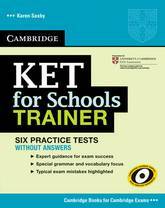 Six full practice tests plus easy-to-follow expert guidance and exam tips designed to guarantee exam success. 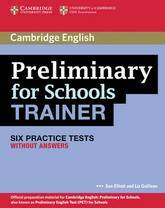 The 'without answers' edition is ideal for class use, providing an excellent opportunity for teachers and students to familiarise themselves with the Preliminary for Schools examination format. 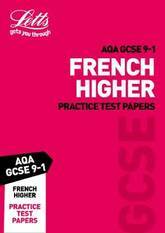 The first two tests include step-by-step advice on how to tackle each paper. Extra practice activities, informed by a bank of real Preliminary candidates' exam papers, focus on areas where students most typically need help. 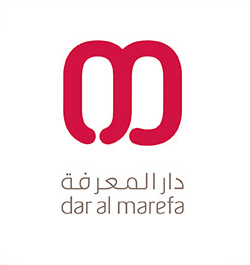 Alif Baa, Third Edition uses a communicative, proficiency-oriented approach with fully integrated audiovisual media to teach modern Arabic as a living language. The Alif Baa, Third Edition Companion Website is fully integrated with the textbook, with interactive exercises, streaming audio and video, and course-management and grading options for instructors. Alif Baa forms part of the leading Arabic language program, Al-Kitaab, now in its third edition. 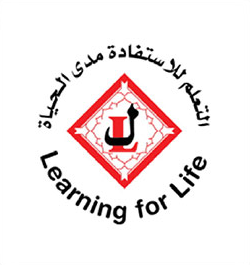 Using the Alif Baa, Third Edition textbook with its companion website facilitates blended learning and flipped classroom models, which have been implemented successfully at institutions large and small. The Alif Baa, Third Edition Companion Website has been designed with asynchronous learning in mind, guiding students through a series of dynamic, interactive learning and practice modules that free-up valuable classroom time, while the website's course management features save instructor time. 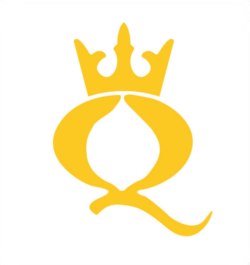 This Companion Website Access Key for Alif Baa, Third Edition provides an individual student with full access to the companion website and is valid for 18 months from the student's first use of the key. This Companion Website Access Key cannot be returned if the seal protecting the access key is removed. Companion Website Minimum System Requirements : Operating System: Microsoft Windows XP, Vista, 7, 8, or Mac OS XCPU: 233 MHzRAM: 128MB Screen resolution: 1024 x 768 or higher. Browser: PC: Internet Explorer 7.x or higher, or Firefox version 3.x or higher, or Google Chrome. Mac: Firefox version 3.x or higher, or Safari 3.x or higher, or Google Chrome. Network Connection: A high-speed connection with throughput of 256 Kbps or more is recommended to use audio and video components. Equipment: You will need speakers or a headset to listen to audio and video components, and a microphone is necessary for recording activities. For best performance, we recommend you use a USB microphone for partner recording activities. Plug-ins: You must have the latest version of Adobe Flash Player. 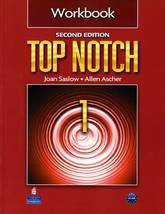 The Top Notch Workbook contains daily assignments that reinforce each lesson. The six-level Top Notch program makes English unforgettable through multiple exposures to language, numerous opportunities to practice it, and systematic and intensive recycling. Goals- and achievement-based lessons with can-do statements enable students to confirm their progress. Provide clear grammatical progression and development of language skills in the context of lively and appealing content. 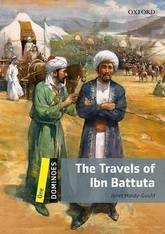 The short two-page units are motivating and accessible for the pupils and make lesson planning easy. Contain differentiated activities to cater for a full range of abilities. Do you want to communicate easily and freely in Turkish? Master Turkish grammar and broaden your vocabulary with your very own Turkish Tutor. This contemporary interactive workbook features 200 activities across a range of grammar and vocabulary points with clear goals, concise explanations, and real-world tasks. By studying and practicing Turkish grammar you'll understand how the language really works and be able to speak Turkish with clarity and ease. What will I learn? The Turkish Tutor: Grammar and Vocabulary Workbook covers a comprehensive range of the most useful and frequent grammar and vocabulary in Turkish. You can follow along unit by unit, or dip in and dip out to address your weak areas. As you progress, you will be introduced to new vocabulary and combine it with the grammar to complete extensive exercises. 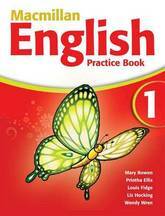 You will then practice the language through authentic reading and writing practice. You will achieve a solid upper intermediate level* of Turkish grammar. Is this course for me? 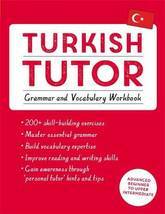 The Turkish Tutor: Grammar and Vocabulary Workbook can be used as a standalone course or as a complement to any other Turkish course. 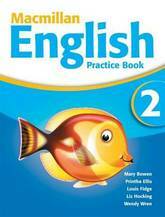 It offers extensive practice and review of essential grammar points and vocabulary and skills building. The personal tutor element points out exceptions and gives tips to really help you perfect your Turkish. What do I get? 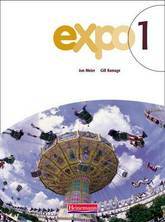 This Turkish workbook offers a range of clear and effective learning features: -200 activities across a range of grammar and vocabulary points -Unique visuals and infographics for extra context and practice -Personal tutor hints and tips to help you to understand language rules and culture points -Learn to learn section offers tips and advice on how to be a good language learner 20 short learning units each contain: -communication goals to guide your studies -grammar explanations with extensive exercises -vocabulary presentations and activities -reading and writing sections to consolidate your learning *This workbook maps from Novice High to Advanced Mid level proficiency of ACTFL (American Council on Teaching Foreign Languages) and from A2 Beginner to B2 Upper Intermediate level of the CEFR (Common European Framework of Reference for Languages) guidelines. What other courses are available? 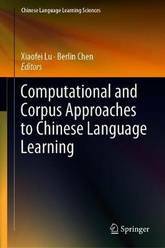 For further study and practice, see Get Started in Turkish (ISBN 9781444183207) and Complete Turkish: Teach Yourself (ISBN 9781444102390). 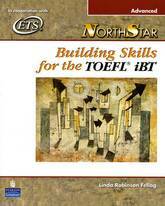 Rely on Teach Yourself, trusted by language learners for over 75 years. French your pupils will enjoy learning! 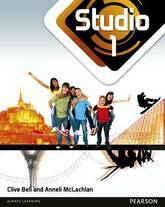 With the Studio 1 Pupil Book you can choose the right pace of learning for your pupils. You can either move at a faster pace by skipping the French basics covered in Accès Studio and at KS2, or slow down to pause and revise knowledge. lncludes complete coverage of the 2014 National Curriculum. Lots of photographs and topics to capture your pupils' interest right from the start. A wide variety of vocabulary helps pupils build a personal picture and talk about things that really interest them. Activities for all four skills in every unit make sure pupils cover what they need to progress. 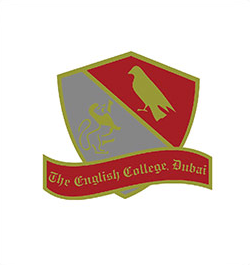 Offers complete in-depth preparation for the Cambridge IGCSE(R) in English as a Second Language examination. 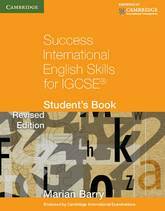 The revised edition of this highly successful course offers complete preparation for all papers of the Cambridge IGCSE(R) in English as a Second Language examination. 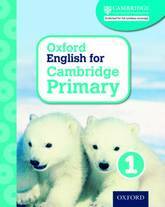 The book is endorsed by Cambridge for use with the revised syllabus. 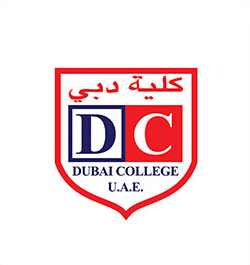 Key features include: stimulating topics, international in perspective and relevant to IGCSE students educational needs and interests; step-by-step development of the four skills to build confidence and competence; particular attention to developing a mature writing style with a focus on tone, register and audience awareness; exercises in grammar, vocabulary and spelling. The My Korean series of textbooks offers a learner-centered, communicative task-based, interactive approach to learning contemporary Korean. My Korean: Step 1 and My Korean: Step 2 are arranged thematically around topics that any novice learner of Korean is likely to encounter in their first year of study. Each lesson contains two dialogues showing contemporary Korean in use, followed by succinct grammar and vocabulary explanations. The focus throughout the books is on communicative in-class activities and tasks that encourage students' active participation. 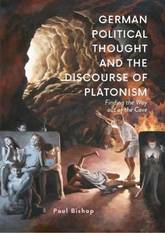 Video clips of the lesson dialogues are available as an online resource, and each unit contains communicative activities based on the dialogue themes. The engaging structure and communicative approach make My Korean: Step 1 an ideal text for first-semester Korean courses. It is also a great resource for individual study or one-on-one tutorials on Korean language and culture. 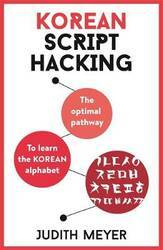 Using a unique, tried and tested algorithm, this book teaches you how to quickly and efficiently recognise letters and common words in Korean script. Whether you're travelling and want to understand the words around you, or preparing to learn Korean and want to master the basics, this is the book for you. In this book you will find: * An introduction to Korean script * Plenty of practice activities to help you recognise each letter of the alphabet * Helpful mnemonics to make you remember the shape of each letter * Accompanying audio files so you know how to pronounce letters and words * Handy tips to help you decipher common and familiar words The audio for this course can be downloaded from the Teach Yourself Library app or streamed at library.teachyourself.com. Rely on Teach Yourself, trusted by language learners for over 75 years. 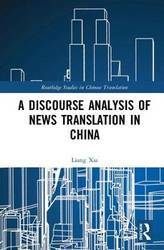 A Discourse Analysis of News Translation in China offers hitherto underexplored inroads into Chinese media through insider perspectives on a unique Chinese newspaper, Cankao Xiaoxia which not only is the largest circulating newspaper in China but is also unique in that its news consists entirely of stories translated from foreign news sources. The size of the publication, the unique nature of the publication, and the view from the inside of such an organization gathered through interviews with its employees give this proposed book a highly unique perspective that will inform our understanding of the workings of Chinese media in important ways. 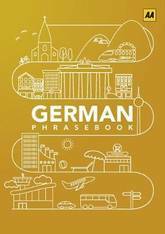 The perfect companion for travelling through Germany, the AA German Phrasebook contains everything you need to know in a way that's concise, accessible and easy-to-understand. Presented in a handy pocket size for ease of use, with over 2,000 essential phrases plus a 2,000 word dictionary. There are also themed sections, pronunciation tables, word lists and grammar guides, plus phonetic pronunciation in italic. While research into intercultural teaching has grown exponentially during the past two decades, the research has primarily resorted to the use of quantitative data collection instruments and the interpretation of scores calculated through them. As such, studies in the field can seem somewhat decontextualized, ignoring in some cases setting-specific parameters. Therefore, further study is needed to bring together theory, research, and practice demonstrating how this teaching is reflected in research design and how it is undertaken in different settings. 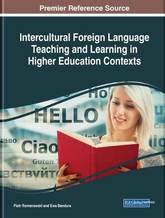 Intercultural Foreign Language Teaching and Learning in Higher Education Contexts is an essential reference source that provides a series of rich insights into the way intercultural education is practiced in numerous international contexts and showcases practical examples of teaching situations and classroom activities that demonstrate its impact within the classroom. Featuring research on topics such as higher education, multilingualism, and professionalism, this book is ideally designed for educators, researchers, administrators, professionals, academicians, and students seeking pedagogical guidance on intercultural teaching.